We feel immensely pleased to offer our clients an exclusive gamut of Chevron Packing Seals. 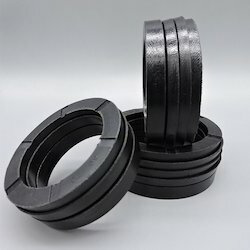 Also commonly known as Chevron packing , are suitable for Rod/Piston application.The main advantage of these seals are working under extreme conditions. 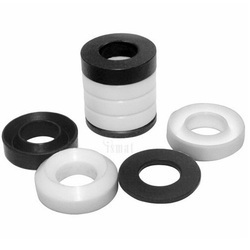 A set is comprised of 3 type of ring made up of canvas reinforce NBR/ Viton rubber. Bottom ring of U shaped eliminates weak points and insures centreline action. 3 or more nos.